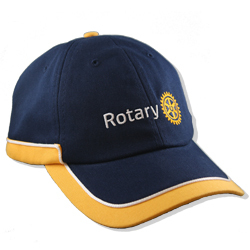 Medium profile, 6-panel structured cap made of medium weight brushed cotton twill fabric. 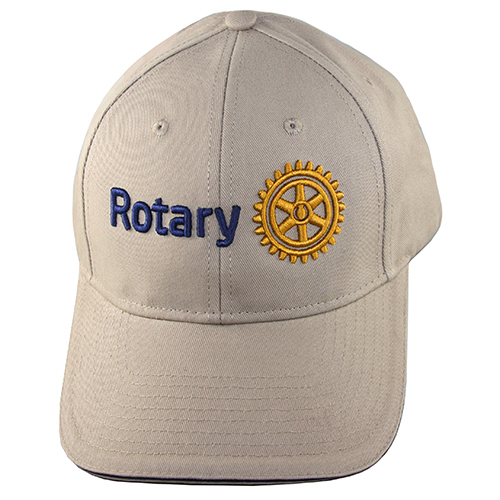 Low profile, 6-panel, structured cap made out of light weight brushed cotton twill fabric. 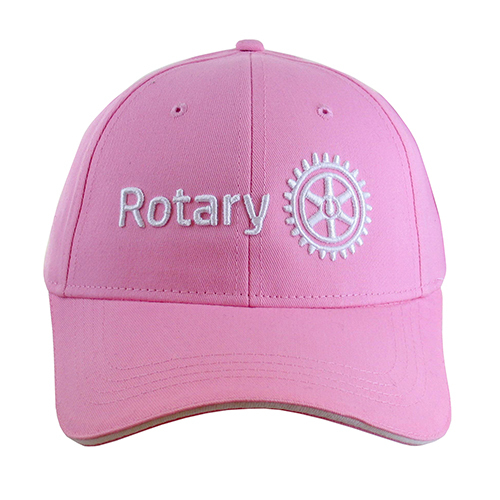 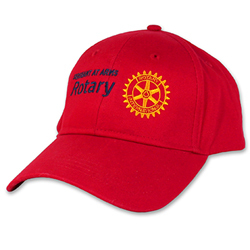 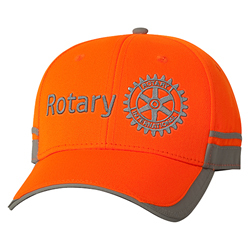 100% Polyester, mid-profile, structured, six-panel design cap. 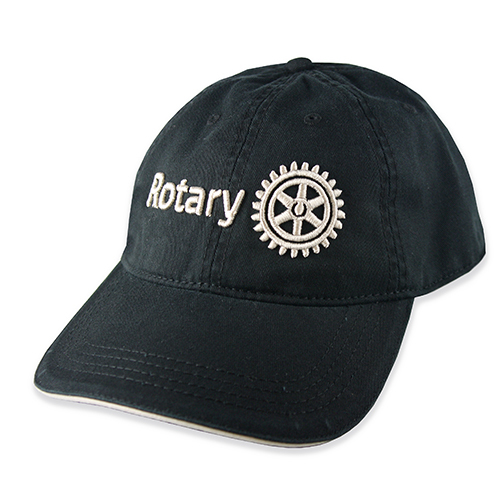 Washed chino twill fabric cap with contrasting sandwich visor and 3D embroidery. 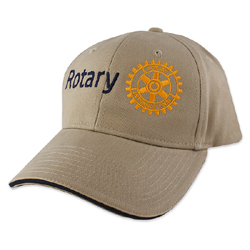 Khaki cap with 3D Rotary Masterbrand Signature logo. 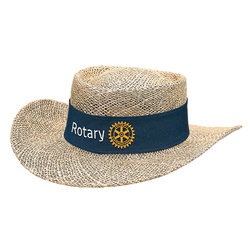 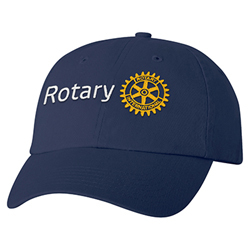 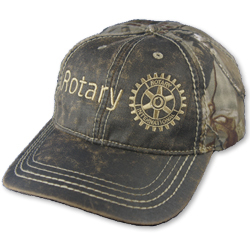 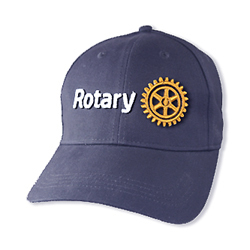 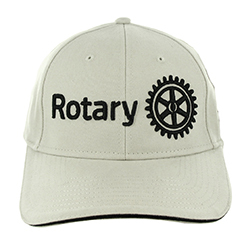 Embroidered with 3D Rotary Masterbrand emblem.